How humbling to receive such a great email from past clients. 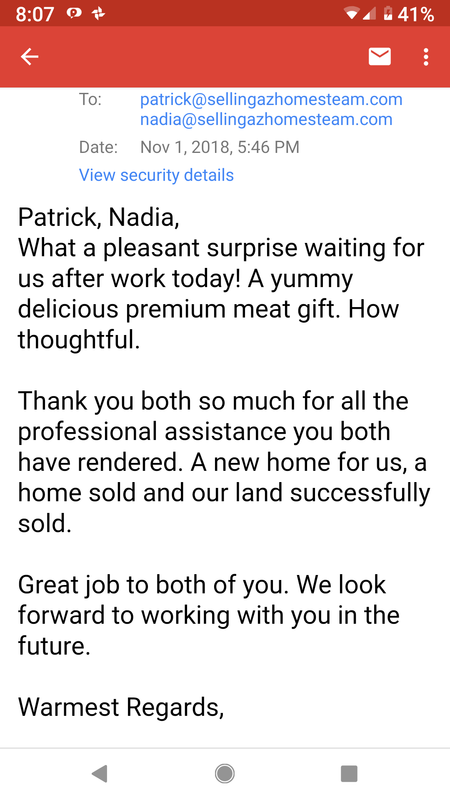 We helped them purchase their dream home, sold their rental and brought the buyer, THEN sold a lot they owned and brought the buyer to that one too! We enjoy working hard and showing our appreciation for each of our clients!